Lupita Nyongo'o, who portrays Nakia in the movie, looked stunning at the Hammersmith event. 3. 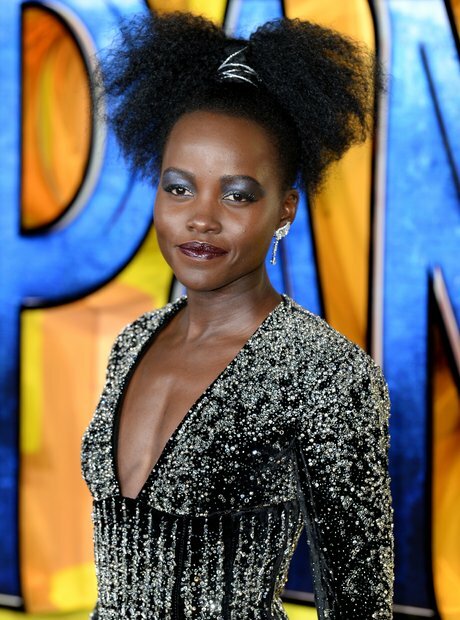 Lupita Nyongo'o, who portrays Nakia in the movie, looked stunning at the Hammersmith event.